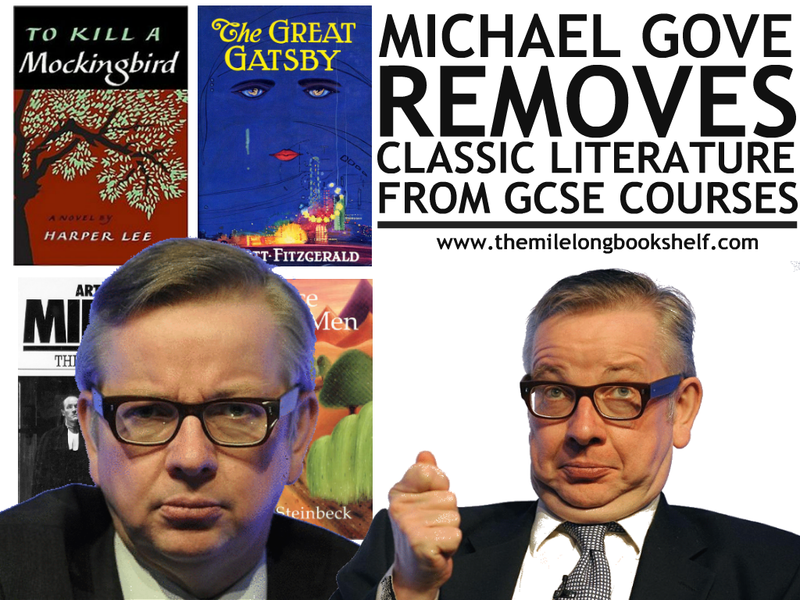 The news that Michael Gove is removing certain pieces of classic literature from GCSE courses has predictably sent shock waves rippling around the world - not just Britain - which goes to show how loved these pieces of literature are by everyone...except Gove, that is. I'm pleased to welcome Zoe MacIver to the blog to share her opinion on the devastating news. Michael Gove, the man in charge of education in Britain, is removing classic pieces of American literature such as Of Mice And Men, To Kill A Mockingbird and The Crucible from English Literature GCSE courses. And his reason? They're not pieces of British literature. They're not by British writers. Instead, these courses will be replaced by works of Charles Dickens or Jane Austen, a poem by the Romantics and a play by Shakespeare. Now I'm not saying that Dickens, Austen and Shakespeare are bad and shouldn't be used. I studied a Shakespeare play this year and I believe I will be studying more in the next few years. But how, in any sense, is it correct to replace something of such importance as To Kill A Mockingbird, or the other works set to be removed from GCSE courses, when it deals with such issues as racism, prejudice and courage in the face of diversity. To Kill A Mockingbird teaches you so many valuable life lessons and has affected so many lives. On Twitter after these intentions were announced, people reacted. To Kill A Mockingbird and Of Mice And Men trended, and it was all people could talk about - authors, teachers, readers alike. Everyone became one force trying to protect their courses and the great literature featured within them. I actually will not do GCSEs. I am Scottish and therefore I take part in a different set of exams known as National Qualifications. I do not believe I will be affected by these changes, although who knows. I am a week away from starting my courses for exams and I believe the first piece of literature I will read and study is To Kill A Mockingbird. I know the year above me studied Of Mice And Men, whilst others studied The Great Gatsby, another example of wonderful American literature that I'm sure will be removed from courses. "One man shouldn't be able to take away some of the most loved books in print." Gove has no right to take away books from us people in Britain, but that is what he is doing. Taking away books that he doesn't like and making up some reason, a reason that doesn't make sense? Apparently democracy has flown out of the window with his decision. The books we read have been fine up until now, so why change them? One man shouldn't have this much power. One man shouldn't be able to take away some of the most loved books in print. 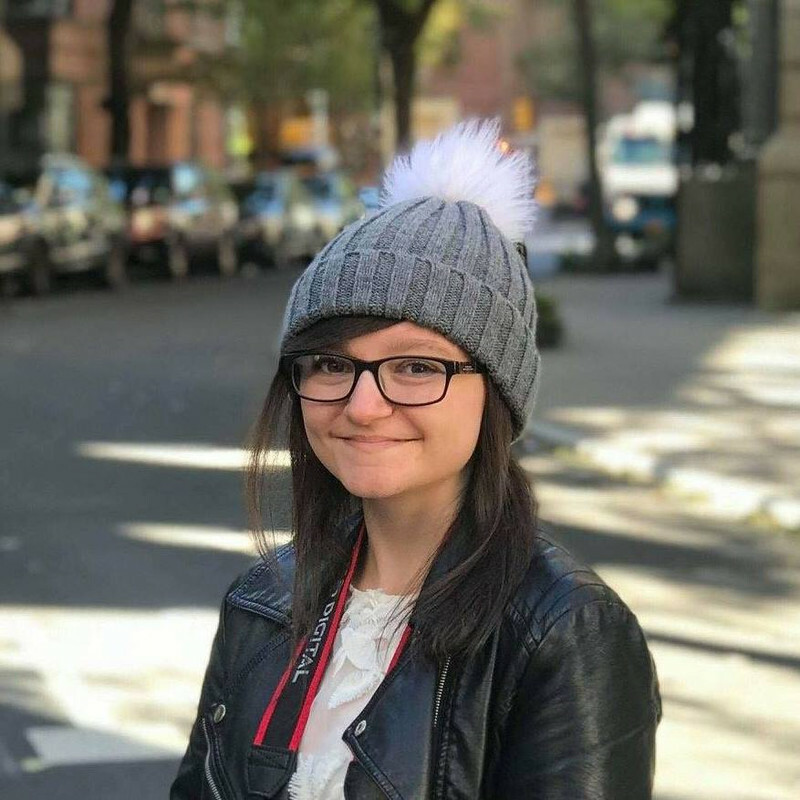 Zoe is an almost 15-year-old reader of everything, who wants to be an author, and loves singing and Ross County FC! You can find Zoe on Twitter here. Personally I'm not the greatest fan of classics, however I believe that just because one stubborn old man who hasn't been through the in 30 years doesn't want classics in the English education it shouldn't mean that he should have the power to change the curriculum. Those are important books and I don't think it's right for him to make decisions like this, because books like classics are some of the foundations of literature. Wow! I personally had to read TKAM this year for my English class and while I didn't like it I learned a lot. It taught me a lot about racism and the problems and struggles of racism over the years. It was very eye opening. I think that taking books away like that from an education system is a terrible idea. Just because the authors are American and not British doesn't mean the literature is less accountable or even underwhelming in comparison to British authors.